The ProTab Cable Ties – Mini are ideal for small cables and cords such as phone and tablet charging cables, sync cables, earbud headphones and lavalier mics to name just a few. The JerkStopper Zip Cable Support removes the stress and strain from a cable or cord, ensuring the plug stays in and is protected from damage. The JerkStopper Stretch 6" Cable Support removes the stress and strain from a cable or cord, ensuring the plug stays in and is protected from damage. The JerkStopper Adjust 10" Cable Support removes the stress and strain from a cable or cord, ensuring the plug stays in and is protected from damage. JerkStopper ProTab Cable Ties are designed for durability and convenience. Keeping cables organized and well maintained increases a cable’s lifespan and saves time trying to locate or untangle mismanaged cords. 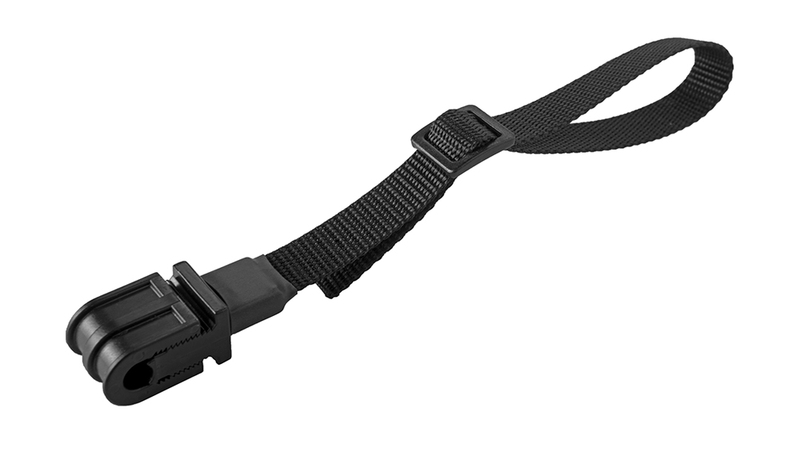 Never lose a cable tie again, the integrated ProTab attaches the cable tie to the cable so it stays on the cable and does not get misplaced or lost. If desired, the ProTab can be opened and the tie can easily be removed from the cable and reused at anytime. The JerkStopper ProTab Cable Ties are reusable and have a guaranteed life span of 10,000 applications per tie. The JerkStopper ProTab Cable Ties are also available in Small, Medium and Large versions. 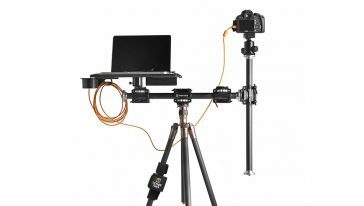 A Tether Tools Organization Case may be helpful in keeping cables and gear organized and together. Each package includes ten (10) cable ties.